We guarantee maximum reliability and safety in the production of our Titan goods lift, durable, simple and fast, equipped with every device needed to make them more useful for the intended purpose, and more integrated with the site where they will be installed. If required they can be tailored to be resistant to water, heat and corrosive agents. In the design phase, the loads are analysed with a calculation program that establishes correct dimensions and ensures capacity and durability of the elevator. The Titan dimensions easily adapt to suit the required application, with special finishes in the case of transport in hospitals (stretcher), restaurants, hotels, shopping centres, car parks and factories. Based on advanced technology, the Titan goods lift offers a high floor level accuracy, regardless of the carried loads. Also equipped with reinforced thresholds, doors and structures, through the scope for which it is designed, the speed and the distance to be covered can be operated with hydraulic or electric drive. 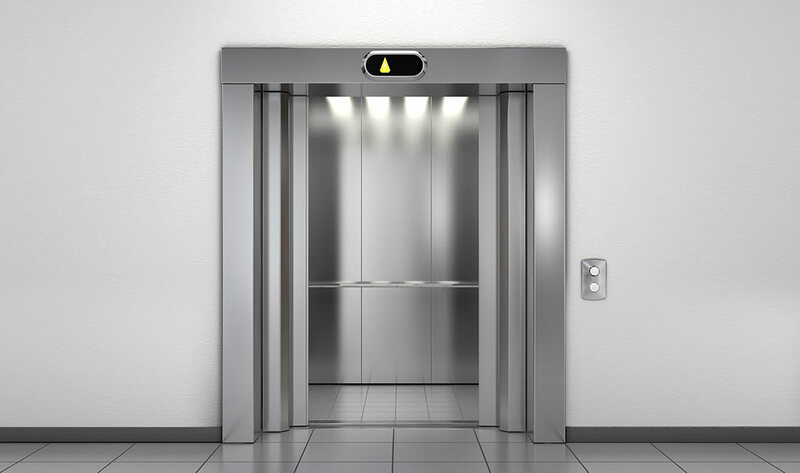 The internal and external finishes of the lift car walls and doors depends of the characteristics of the project. We can tailor a solution with Stainless Steel, Steel Chequer Plate, Aluminium Chequer or various other materials to best suit the site. Controls can be simple buttons, key switches, security tags or high security coded remote.